This 2003 58' 17.6m x 5.2m boat is truly the best example of a Legend vessel we have ever seen on the pre-owned market. Like brand new – inspection will impress the most discerning purchaser. 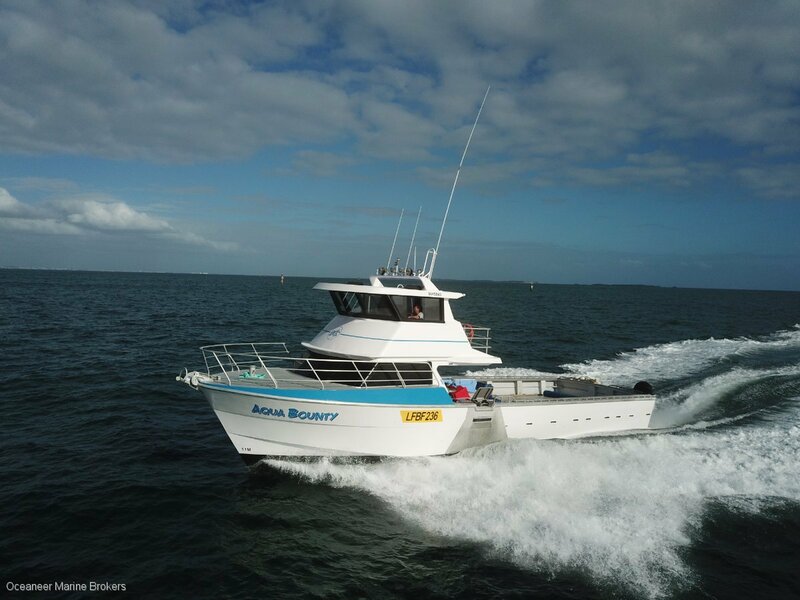 With speeds of 23-26 knots, this vessel boasts Furuno / Maxsea electronics, 26 baskets below deck, well appointed vessel throughout and new V8 MAN 1000 HP. Owner is upgrading to a new, larger vessel very similar to this vessel. Not available until June 2019.
electronicsFuruno Echo Sounder and GPS, Maxsea Plotter, autopilot, radio and stereo.